FMB care shows more about care bed Formidabel. https://www.fmb-care.de/wp-content/uploads/2019/02/FMB-care-Variante-01.jpg 331 634 Svenja https://www.fmb-care.de/wp-content/uploads/2018/09/FMB_Care_Pflegebetten_Logo-300x300.png Svenja2019-02-13 12:58:402019-02-14 10:06:59FMB care shows more about care bed Formidabel. 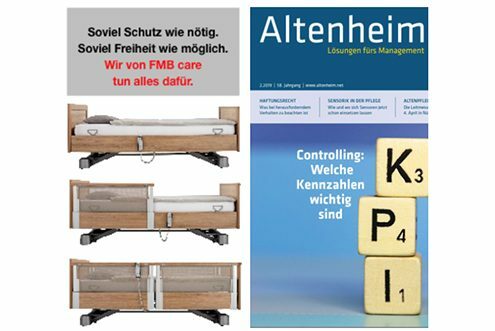 FMB care presents the something different care bed Formidabel in the magazin ALTENHEIM. 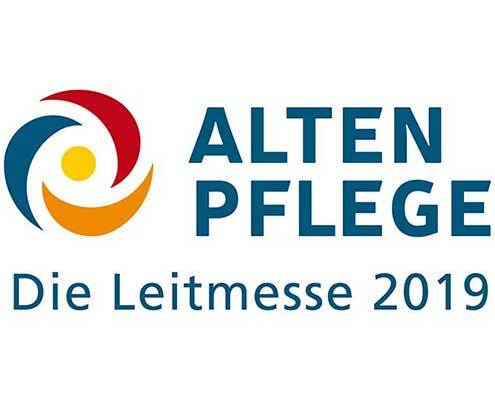 https://www.fmb-care.de/wp-content/uploads/2019/01/FMB-Post-formidabel-AZ-624x331.jpg 331 624 Svenja https://www.fmb-care.de/wp-content/uploads/2018/09/FMB_Care_Pflegebetten_Logo-300x300.png Svenja2019-01-24 14:13:182019-01-24 17:52:33FMB care presents the something different care bed Formidabel in the magazin ALTENHEIM. Care beds and more. From FMB care. Lying well. Caring well. Living well. Care beds and furnishings from FMB care are designed for geriatric inpatient care and rehabilitation purposes and count among the best on the world market. This is because FMB care focuses on two important objectives: the development and manufacturing of first-class care beds and also the planning and realization of bespoke interior design concepts to complement these care beds. And all this in tune with our maxim. When developing care beds, FMB care takes into account the needs and wishes of residents, nurses, relatives, operators and investors alike. They set the direction for all development and production processes at FMB care – from the initial idea through the construction and assembly in-house to daily use in nursing or rehabilitation. The novel side protection Formidabel or the low-level storage of our care beds characterize the innovative power of FMB care. Thus, FMB care beds always offer the optimum solution for every care situation. Read more about our FMB care beds here. Every nursing home has its own unique concept. The FMB care planning & interior design experts see to the putting into practice of such concepts. Whether it is for patient rooms, the reception lobby, offices or recreation areas – our interior decorators create, visualise and then bring about the kind of interior decoration that suits your nursing home perfectly. With each and every one of its projects, FMB care makes sure that comfort, aesthetics and an ambience exuding a sense of wellbeing are at the top of the priority list. The focus is always on user comfort – and on customer satisfaction. Read more about our FMB care planning service here. Do you need the help of a service technician? Or perhaps you would like to order spare parts quickly and easily? Even after you have purchased your care bed, FMB care remains at your side as a fair and competent partner with advice and assistance whenever such help is required. FMB care, as its name says, takes care of everything for you: inspection and maintenance of the care beds, repairs and spare part management and also the training of staff and technicians. Detailed information on all services provided by FMB care can be found here.